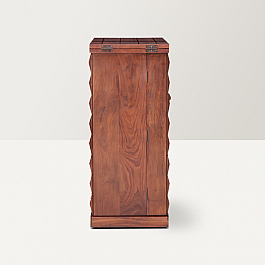 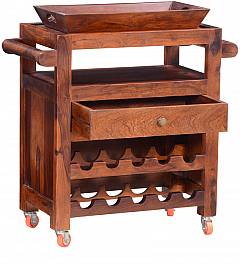 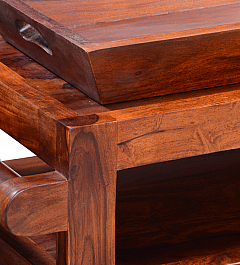 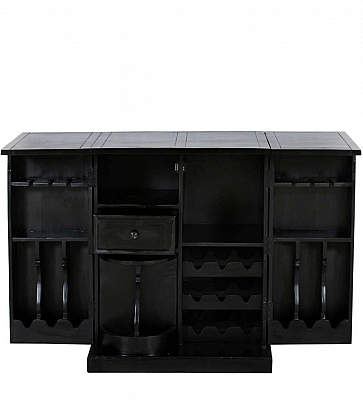 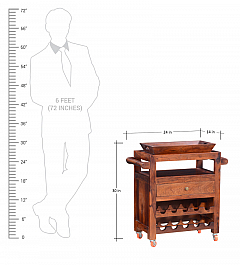 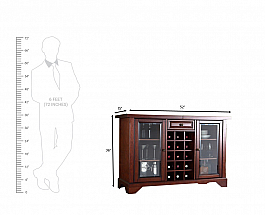 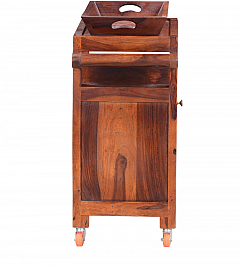 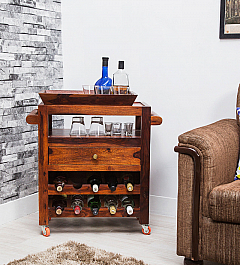 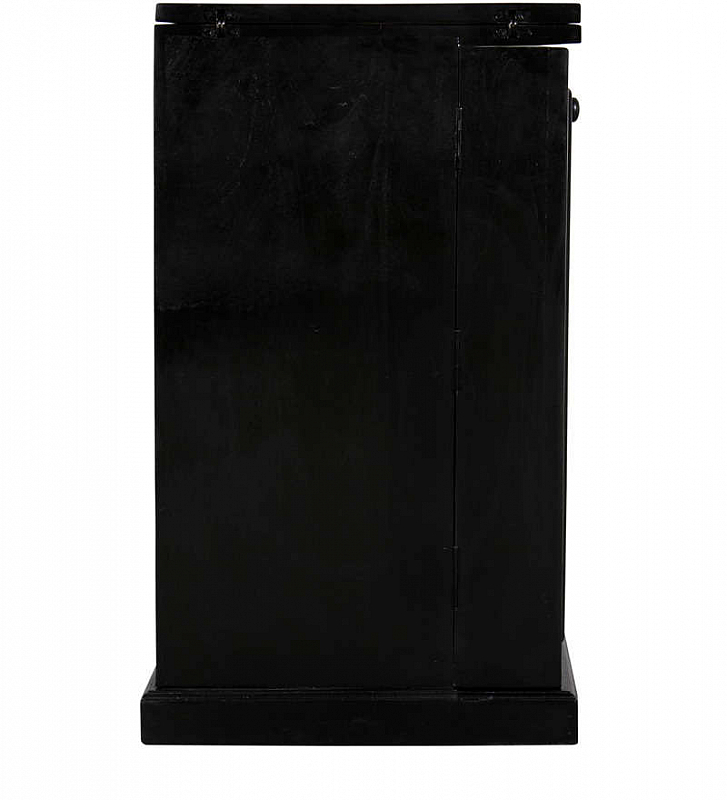 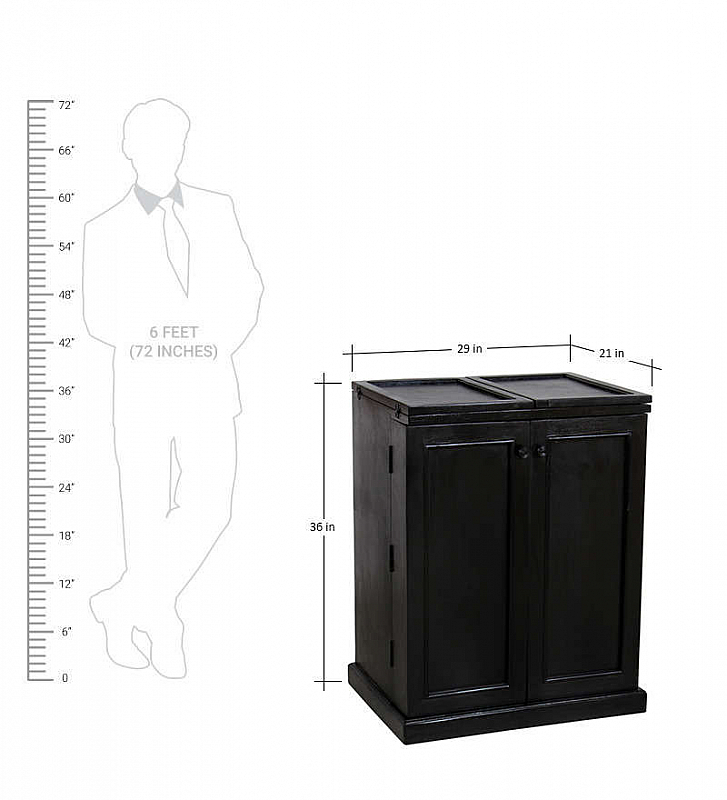 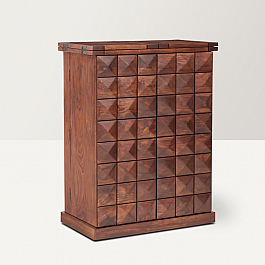 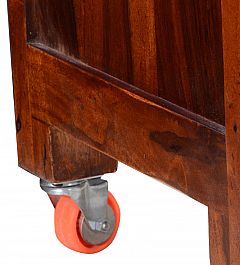 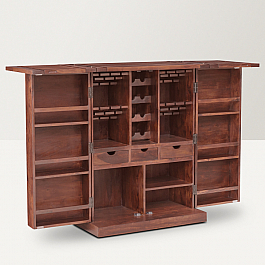 Showoff your professional bartending skills with this full sized counter. 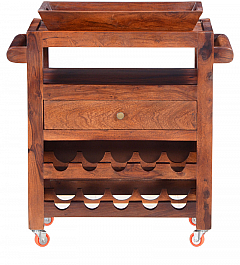 Complete with wine racks, glass holders, bottle holders and even a bar stool, this bar counter is the ultimate one. 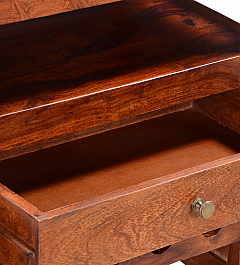 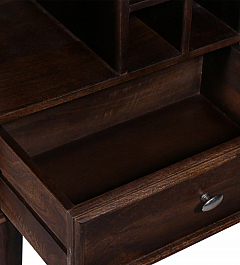 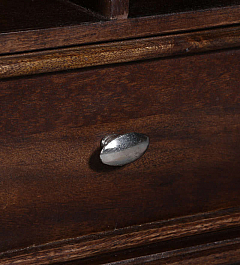 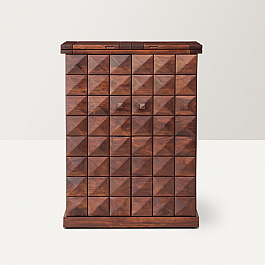 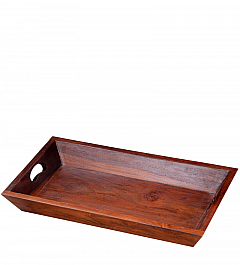 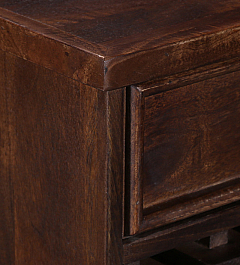 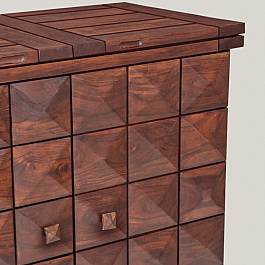 Comes with a drawer to place the openers and stirrers in. 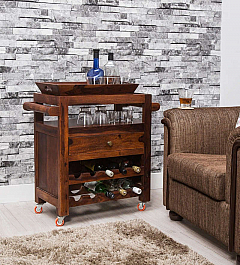 There's even space for ice-buckets. 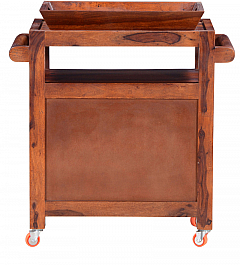 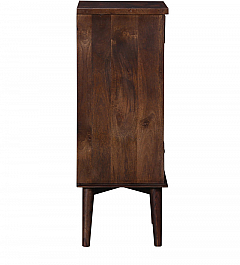 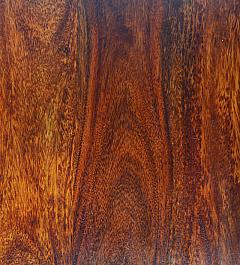 And, it folds up into a compact, shut tall table. 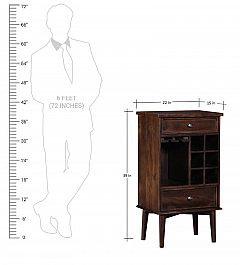 So ahead, entertain to your heart's content! 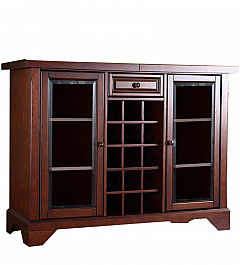 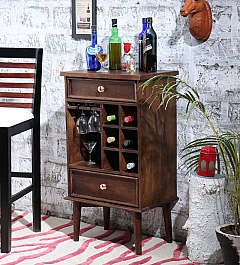 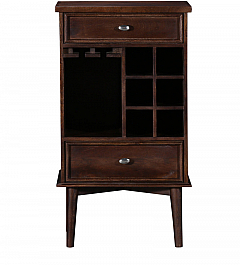 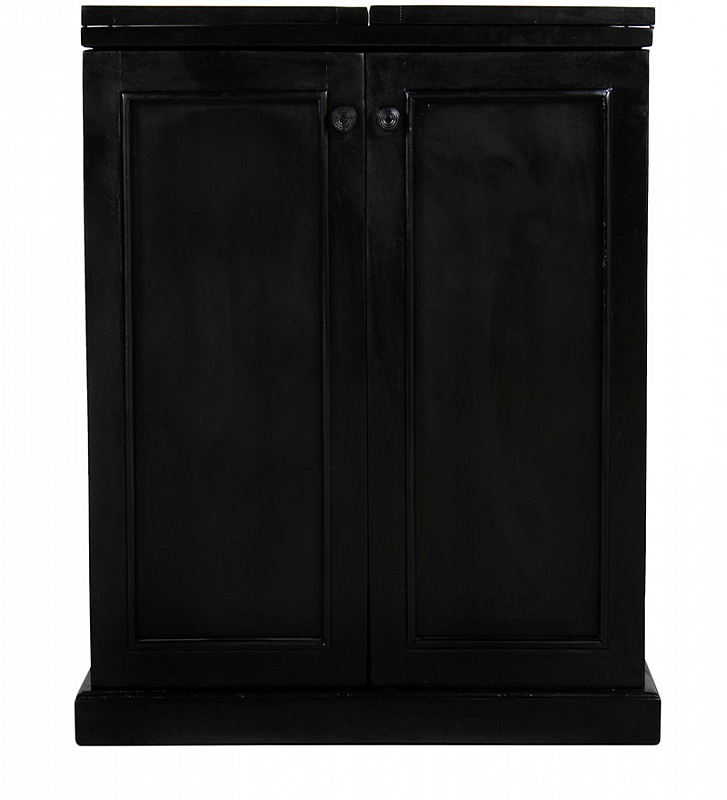 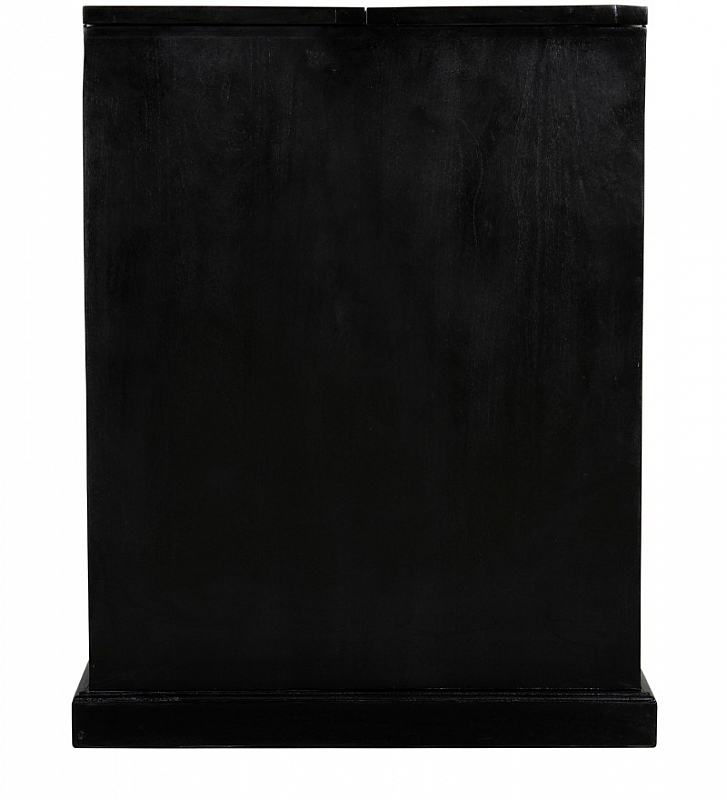 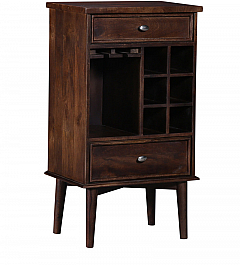 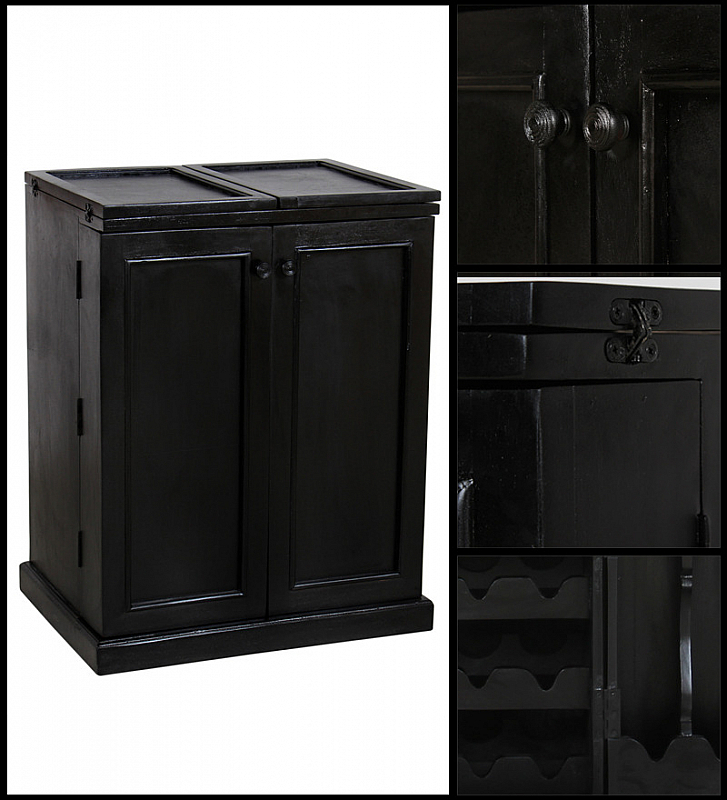 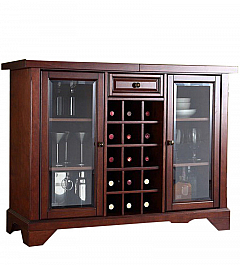 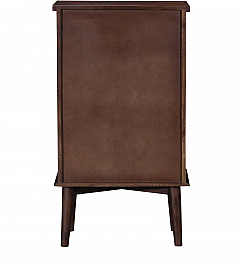 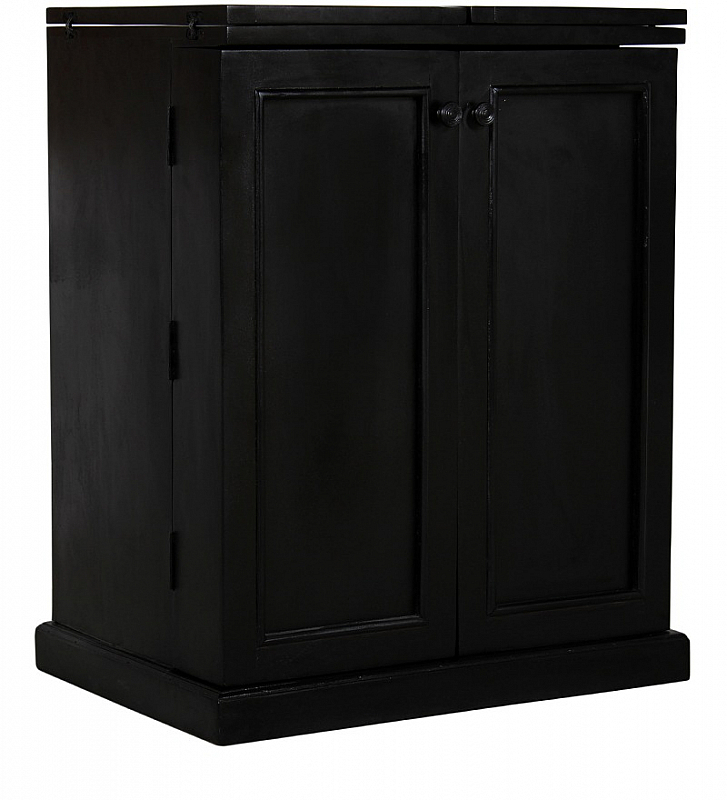 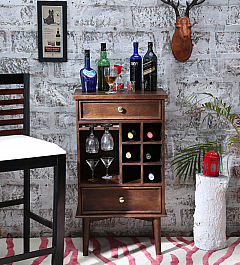 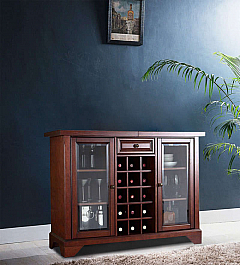 So what if you have limited space but want to express your willingness to host a great par..
Bring a touch of ethnic charm into any space with this french wine cabinet constructed fro..
A tiny, compact, portable and yet absolutely full bar! 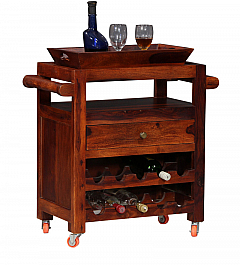 This one is a trolley. 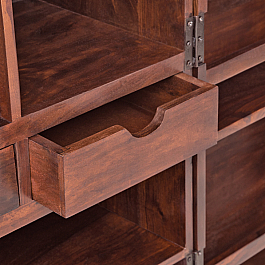 Bottle racks..
Two drawers to hold all the paraphenalia and smaller glasses. 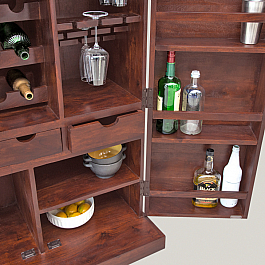 Enough space for 8 bottles a..